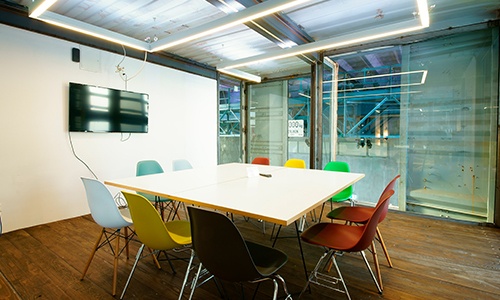 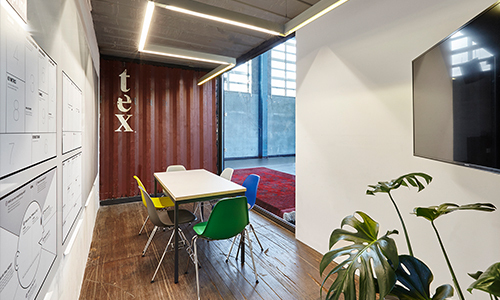 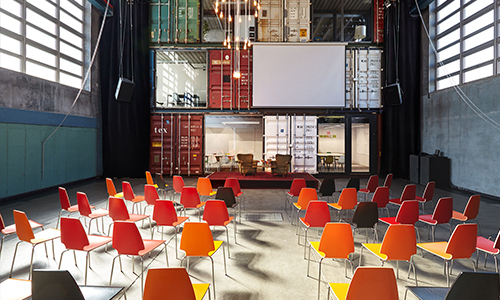 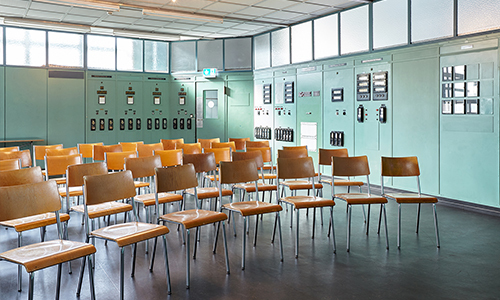 This meeting room is located at Kraftwerk, on the groundfloor of the Basislager. 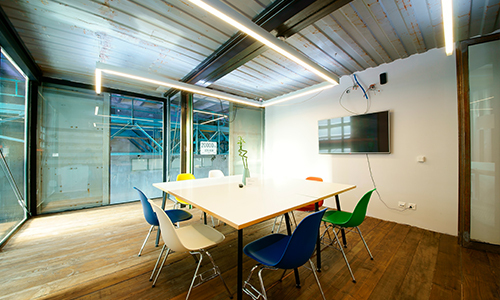 It can be used for meetings for up to 5 people, e.g. 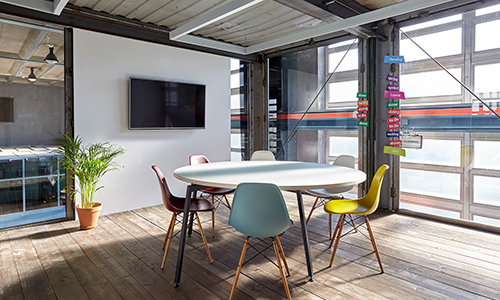 for brainstormings, workshops, business meetings or job interviews.